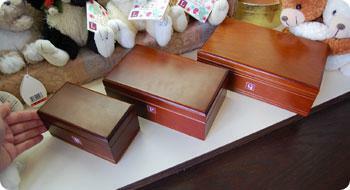 See the history of music box manufacturing in the Lake Suwa region. Enjoy the beautiful melodies and make a music box yourself at Somei-Kan, the Lake Suwa Orgel Museum. The museum was remodeled in March, 2016 and now features a music box performance and video with a special cast. From September, 2016, the museum presents a projection mapping show called "Sophie and the Music Boxes' Long Night". The Lake Suwa area is a hub for precision manufacturing in Japan. From its roots in the silk industry, the area is a leader in making watches, cameras and ... music boxes. At one point, 90% of the worlds music box production was from the Suwa region. Today, it is closer to 30% but the music box craftsmen are on a quest to revive the industry by introducing new applications and functions for music boxes. Somei-Kan, the Lake Suwa Orgel (music box) Museum, has displays explaing the history of music box production in the area as well as the latest models for sale. You can also learn how to make a music box yourself to take back with you as a reminder of your trip to Lake Suwa. Choose one of 670 melodies and assemble the mechanism into a case of your choice. 9:00-17:30 (9:00-17:00 in winter) Workshops offered at 10:00, 11:00, 12:00, 13:00, 14:00, 15:00 and 16:00. Closed the First Tuesday and Wednesday of Feb. Entrance Fee 800 yen, 500 yen for middle and elementary school, free for younger. Discounts for groups of 20 or more and for disabled persons with permit. Music Box Making: 2,160~5,460 yen depending on size of music box. Instructors are used to teaching non-Japanese speakers but instructions will be in Japanese. 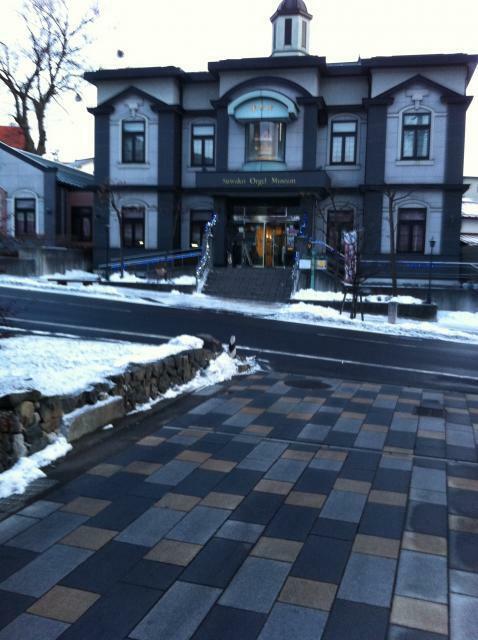 The museum can accommodate up to 100 guests. From Shimosuwa Station (JR Chuo Line), Walk north to the Taisha Odori Road (Route 20) and turn right. 700 m (10 min. on foot). Chosenkaku Kameya in Shimo-Suwa : 300-Year Old Inn With Famous Garden and Bath, Adjacent to Akinomiya Suwa Grand Shrine. 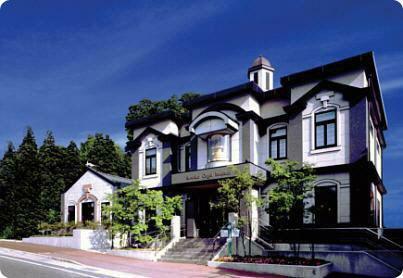 Hotel Beniya at Lake Suwa : Hotel Offering a Choice of Rooms, Meals and Onsen Baths. Aburaya Ryokan at Lake Suwa : Lakeside Onsen Hotel Known for Friendly Hospitality. RAKO Hananoi Hotel at Lake Suwa : Luxurious, Relaxing Lakeside Hotel. B&B Megu House ZuKu in Suwa : Stay with the Itoh Family at their Typical Japanese House. Ajari Cafe : Home of the Popular Ajari Burger. Watchmaking : Assemble a Watch in Suwa, the Switzerland of Japan. Lake Suwa Fireworks Display : Watch Nagano’s Biggest Fireworks Displays (One of the Most Famous in Japan). Fruit Picking at a Full-Scale Orchard in Shiojiri : Large-Scale Orchard Boasting Magical Varieties of Grapes.